The case on allegations by banks that beleaguered businessman Vijay Mallya had allegedly transferred USD 40 million to his children violating court orders, could not be taken up as it came up before a different bench. 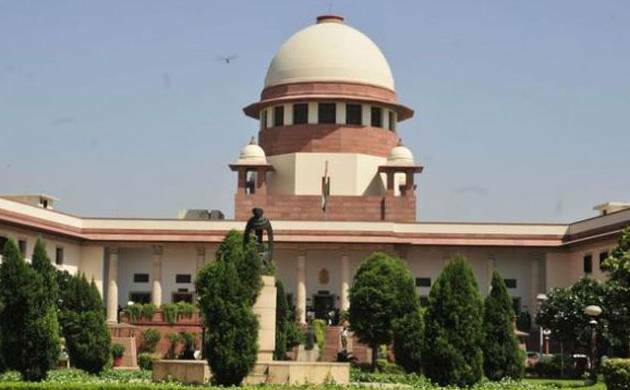 The Supreme Court on Monday said that it would verify that how a case placed before it when the matter was already being heard by other bench of the apex court. The bench said it would verify how the case filed against Mallya by a consortium of banks, led by the State Bank of India, was listed before it when another apex court bench was already hearing the matter. "There is a system of listing. It cannot be listed like this," a bench compsiring Justice Adarsh Kumar Goel and Justice U U Lalit said after it was apprised that the case was being heard by another bench headed by Justice Kurian Joseph. "We will verify how this matter has been listed before us," it said and posted the matter for hearing on March 3. At the outset, the bench was informed that this matter was being heard by another bench comprising Justices Joseph and R F Nariman. When the court said it would hear the case only after verifying how this matter was listed before it, Attorney General Mukul Rohatgi, representing the banks, said "my submission is that this matter should not go to another bench". The bench said "but there must be some reason. We will check it". Earlier, a bench headed by Justice Joseph had asked Mallya to file his response on the allegations by the banks that he had allegedly transferred USD 40 million to his children in "flagrant violation" of various judicial orders. The banks had alleged that the orders of the Debt Recovery Tribunal and Karnataka High Court have been violated by Mallya by transferring the amount to his children, that he and his firm owed over Rs 6,200 crore to the banks and the money should have been deposited here.